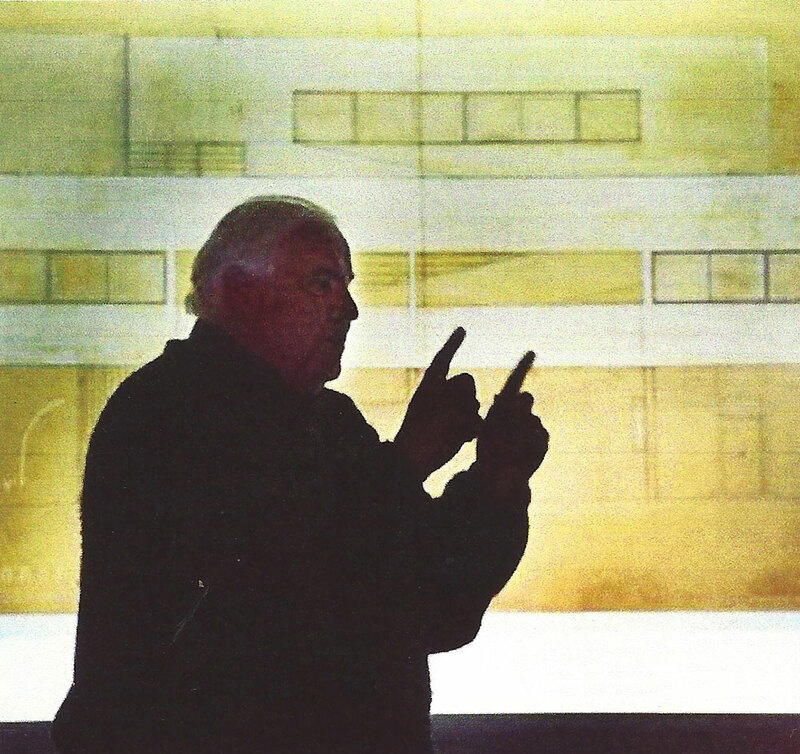 We continue with the second part of the interview William J. R. Curtis on the occasion of the reissue of the book “Le Corbusier. Ideas and Forms”. 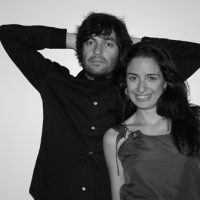 Con respecto a la historia y a la posible continuidad hegeliana de la que hablábamos antes, en el contexto actual, ¿Cree que existe una posición comúnmente aceptada sobre la necesidad de conocerla, tal como afirmaba Le Corbusier en la cita anterior o, por el contrario, la práctica contemporánea de la arquitectura se inscribe -en general- en relatos autónomos, individuales o desconectados de ella? Le Corbusier, and the other ‘modern masters’, have bequeathed a very rich legacy and there has been no major revolution to equal that of the early modern movement in the last century. 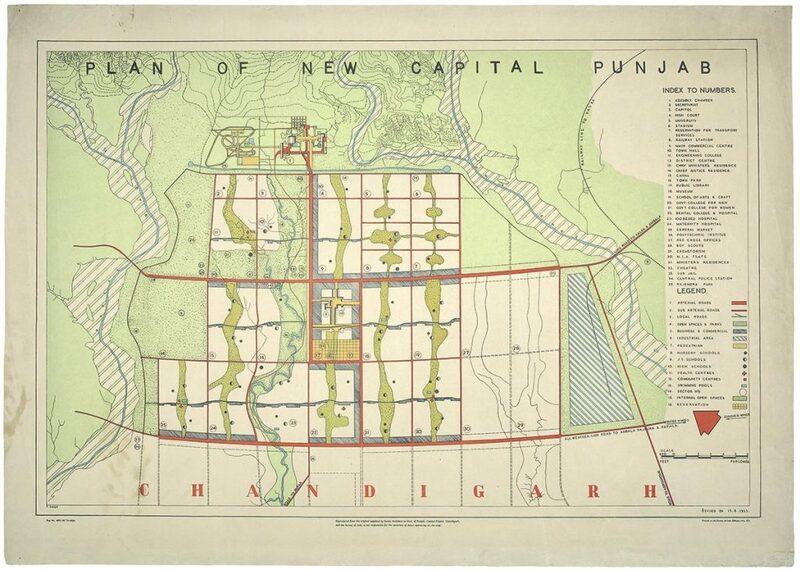 They all altered the ground rules of architecture and in fact everybody has been effected by this shift in paradigms, even those who protest that they are inventing ex nihilo as a new avant garde. In the end the only thing that counts is lasting quality. Yes of course Le Corbusier continues to be relevant today, but in unexpected ways. One does not advocate a Corbusian academy which copies the exterior of his forms. Rather one should penetrate to the underlying processes of thought, the generating principles, and transform these into fresh inventions. That is the dynamism of a modern tradition. I return to my new part 4 especially the Chapter 17 which deals with “The Realm of Architectural Ideas”. En el capítulo 13 “Sacral Forms, Ancient Associations”, usted hace referencia al shock que supuso para muchos críticos de la época la visita a Ronchamp. 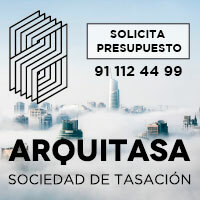 No obstante, en su opinión, no supone una ruptura tan brutal como algunos quieren leer o como podría parecer formalmente, y usted señala conexiones con las pinturas y las esculturas de Le Corbusier de años anteriores, así como edificios e incluso esquemas urbanos, incluso análisis de algunos edificios y estructuras monumentales del pasado. En Modern Architecture Since 1900 incluso se refiere al Pavillon Suisse. A pesar de todo ello, Ronchamp fue muy difícil de encajar en su época y aún hoy supone un notable desafío visual con respecto a la obra anterior de Le Corbusier. ¿Qué lectura podría hacerse en la actualidad, si es que es posible establecer un paralelismo con nuestro tiempo, de este acontecimiento? I would put this differently by saying that ALL works of high intensity fail to fit into their epoch and that is precisely part of their strength and their longevity. At the time, in the 1920s and 1930s, historians and critics tried to slot Le Corbusier’s works into their own limited agendas, such as the very superficial notion of an ‘International Style’. But works of any depth evade such categories and slip into history on a far deeper level. In the book I am very concerned with the individual order and meaning of each work, but also with Le Corbusier’s research into types: the Unique and the Typical, both are present, and in fact another entirely new chapter is devoted to this interaction in my new part 4. More than that, these individual works are reread by others many years later. Ronchamp for example was the starting point for Frank Gehry on account of its curves and spatial interactions of figure and ground. But Ronchamp was also a primary inspiration for the very different Tadao Ando on account of the meditative space and light. Such is the complexity or the worek of a high order. 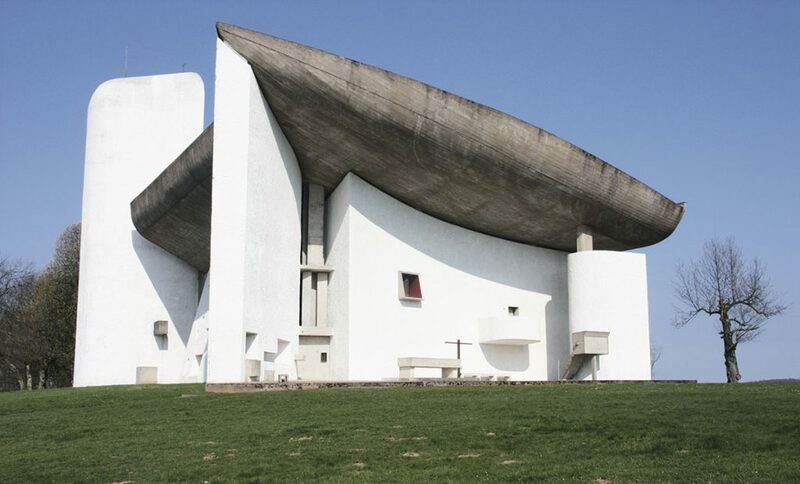 Notre Dame du Haut Chapel in Ronchamp, France. Aún siendo Le Corbusier un arquitecto prolífico y que no sólo abordó la arquitectura o el urbanismo como prácticas posibles sino también la pintura y otros territorios, su obra podría considerarse que está dentro de los límites conocidos de la disciplina. ¿Cómo considera que la arquitectura está siendo re-definida en la actualidad en cuanto a sus posibilidades de ocupar o proponer más allá de los lugares que ya le son conocidos? 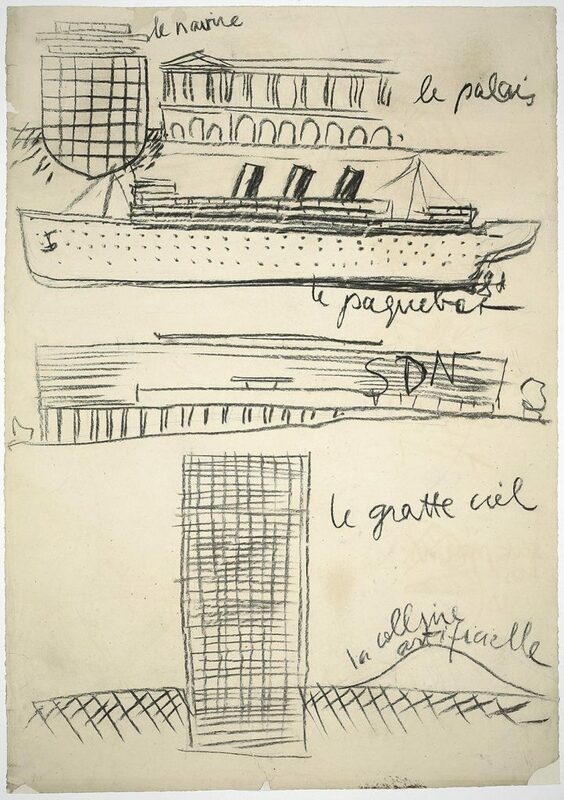 Le Corbusier considered that drawing was a way of knowing the world and transforming it, including natural and artificial phenomena of all kinds. He was a magician who transformed things from one category to another and painting was a sort of laboratory of forms and ideas for him. Obviously he extended the field of architecture into new territories in his own time. Today there are numerous directions in architecture, but whatever path is chosen, whatever analogies are entertained, whatever theories are considered,there is still the problem of achieving the condition of architecture itself. ¿Cree que podría llegar a darse un genio o maestro como Le Corbusier que volviera a abrir nuevos caminos y lenguajes por la arquitectura o su excepcionalidad convierten su obra y legado en algo irrepetible por su enorme variedad propositiva y creativa y su indiscutible influencia en la contemporaneidad? I am a historian of architecture not an astrologer who pretends to see into the future. After Handel and Mozart, could anyone have imagined Beethoven? Probably not. So let us wait and see. Why is Le Corbusier still relevant today? Why are Shakespeare, Beethoven, Picasso still relevant today? First and foremost because they were great artists whose works continue to inspire us. Their creations are like collective myths that stir our imaginations while revealing universal aspects of the human condition. In the case of Picasso one must also emphasise that he lay some of the foundations of modern art, that he changed the rules of the game, that he revealed new ways of seeing as well as new forms, that he invented ways of constructing space and dealing with meaning. At the same time he had a deep understanding of the universal traditions of the past from African sculpture to Velasquez, from the caves of Lascaux to Cézanne. Le Corbusier did something similar for architecture. Such figures a relatively rare in history! ¿Qué cuatro o cinco obras de Le Corbusier cree que podrían ser las más didácticas y por tanto necesarias para un estudiante de arquitectura hoy en día? ¿Elegiría las mismas desde un punto de vista de su importancia histórica? This is for each individual to decide!! I think that much can be learned from most of Le Corbusier’s buildings, but what answers one receives depends to some extent upon the questions that one poses. Above all I am in favour of encouraging students to visit and experience Le Corbusier’s buildings first hand. They should spend many hours sketching them and above all switch off their mobile phones. Architecture communicates in silence and in its own terms. Of course an instructor may ‘open the eyes’ of the student to a degree, but in the end the direct experience is what lays the foundation of understanding. In my second edition I have included over one hundred and thirty of my own photographs and have done more to evoke the experience of Le Corbusier’s buildings. So perhaps the best way to convey the lessons of Le Corbusier is to conduct nomadic courses in which the students all travel together and walk up the ramp of the Villa Savoye or spend the night in the Monstastery of La Tourette, constsnatly sketching and ‘seeing what they see’. Then bit by bit they can be encouraged to penetrate to the underlying anatomy of intentions. This is one of the best ways of learning architecture in my opinion and in fact that is how I teach the history of architecture. 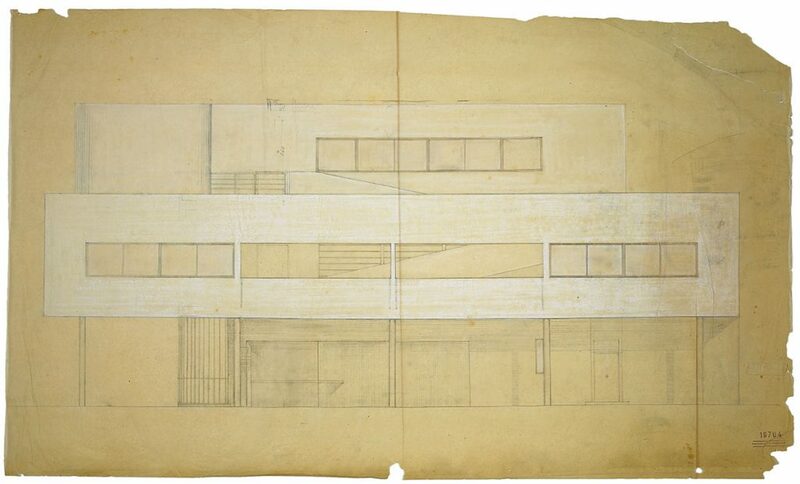 Observation, transformation, invention: this was central to Le Corbusier’s own method and we can all learn from it. Many graces for his time, Mr. Curtis and for making ourselves enjoy such an instructive chat.